Toyota’s current-generation Tundra dates to 2007. Its last major updates came for the 2014 model year. The pickup ranks No. 5 in sales in the U.S. full-size pickup segment, behind Detroit’s four offerings and leading only the Nissan Titan. 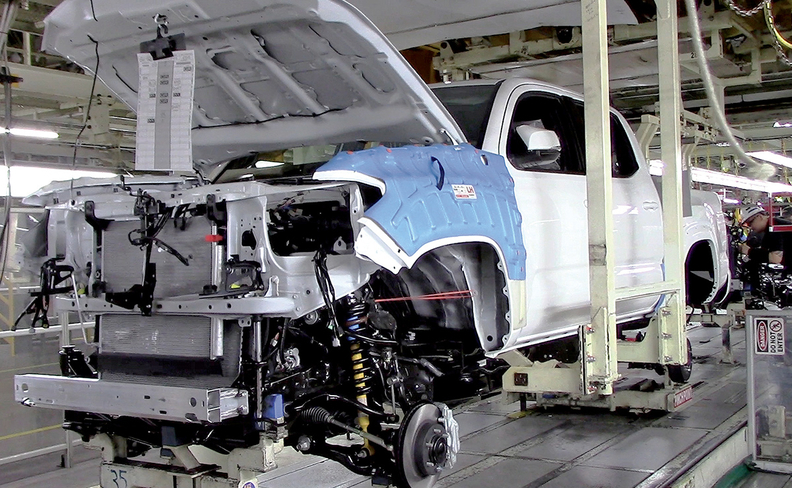 SAN ANTONIO — Toyota's next-generation full-size Tundra and midsize Tacoma pickups will share a common platform — internally called F1 — that the Japanese automaker plans to spread to all of its pickups globally, Automotive News has learned. 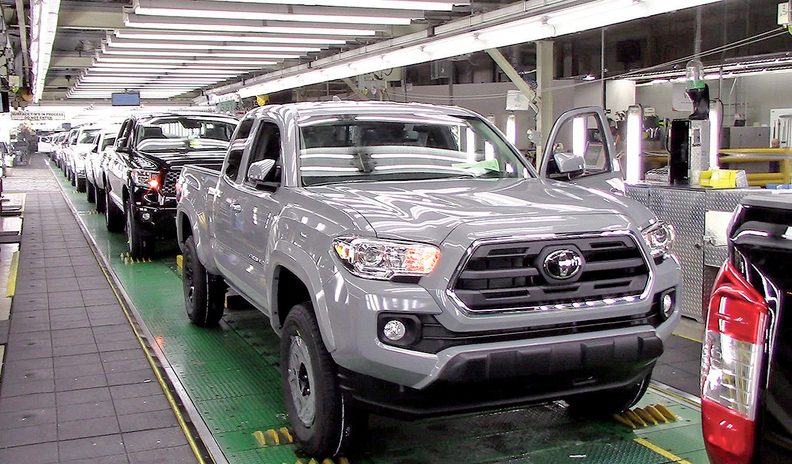 Sources within Toyota say development of the shared-platform pickups is near completion and could be introduced as early as next year for 2021 models. Details of what the shared platform will mean, in terms of design or potential features, remain unknown.